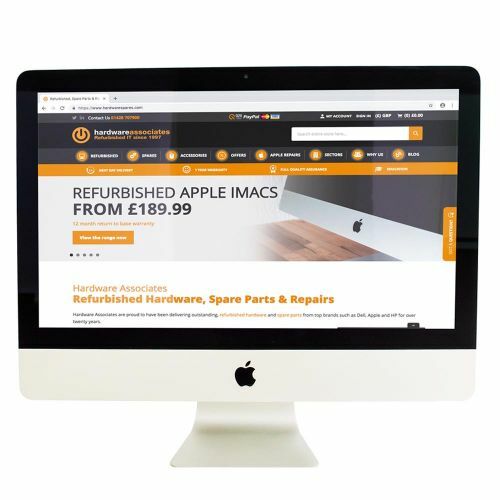 Hardware Associates are delighted to offer an extensive range of refurbished Apple iMacs with a 12-month warranty. 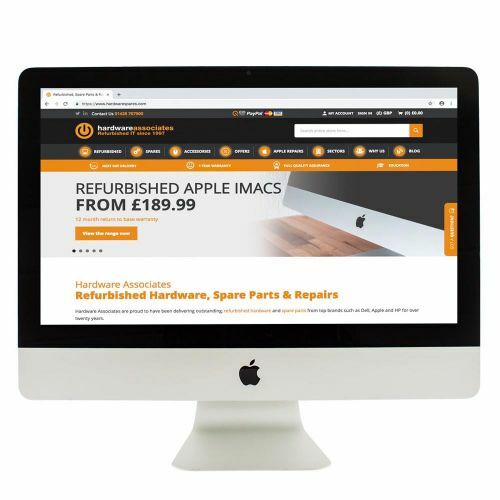 Shop our range of Apple iMac Core i7s and iMac 21.5 i7s at less than £650 (excluding VAT) – saving you a minimum of £500 or more! If you can’t find what you’re looking for give us a call or email because if we haven’t got it for you, we can certainly find it. 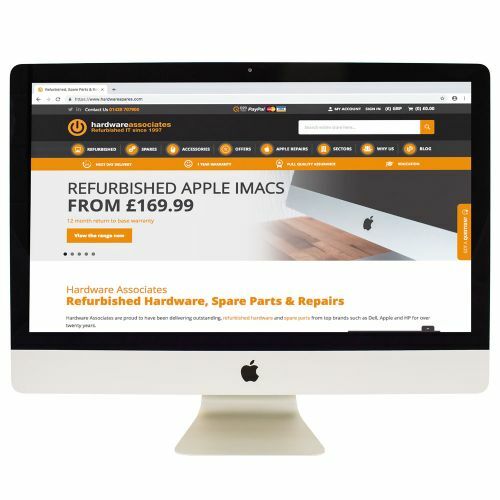 Our refurbished iMacs are perfect for business and personal use and are available with free next day delivery. Find out more about our delivery options here. 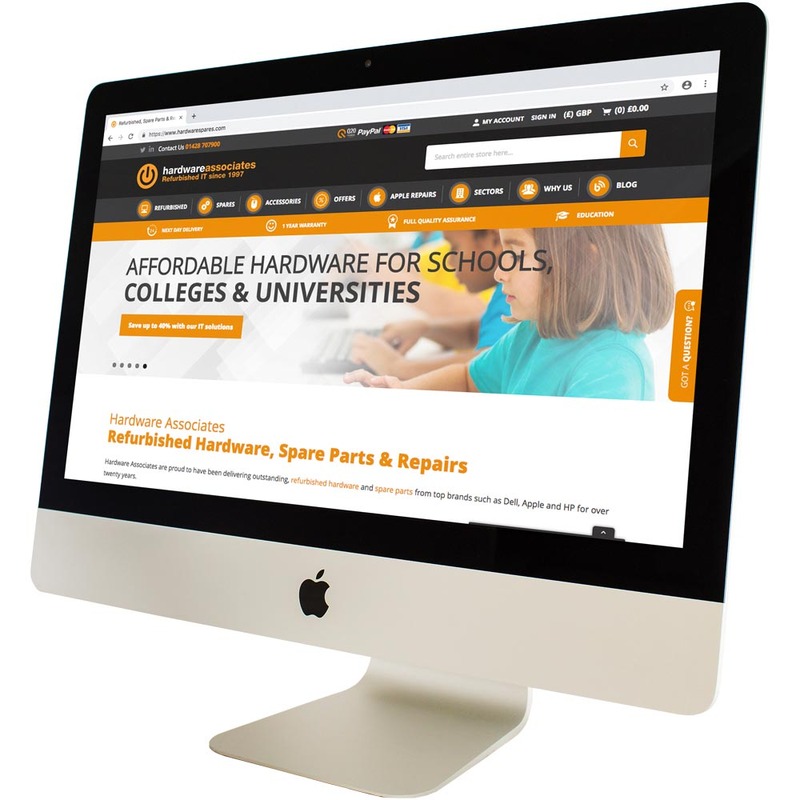 We offer discounts for bulk buying items and work closely with many different sectors. Please contact us directly if you would like to order more than 10 units. Each iMac that arrives in our warehouse goes through a rigorous review by our team of IT experts. Our Q20 Promise is an indispensable refurbished hardware checklist, with 20 step by step stages, keeping you informed of every single test and check we go through to make sure your hardware stands the test of time. Our processes include a full range of checks, tests, cleans and updates and our dedicated team systematically follow the checklist. It’s a failsafe 20 point tick box system – ensuring your hardware is 100% fit for purpose at excellent value-for-money prices. To find out more visit our Q20 Promise page. Each machine comes with a minimum of one year’s warranty and our quick delivery cannot be beaten!